Tata’s show-stopper from the 2018 Auto Expo, the Tata H5X Concept, has finally found a name. 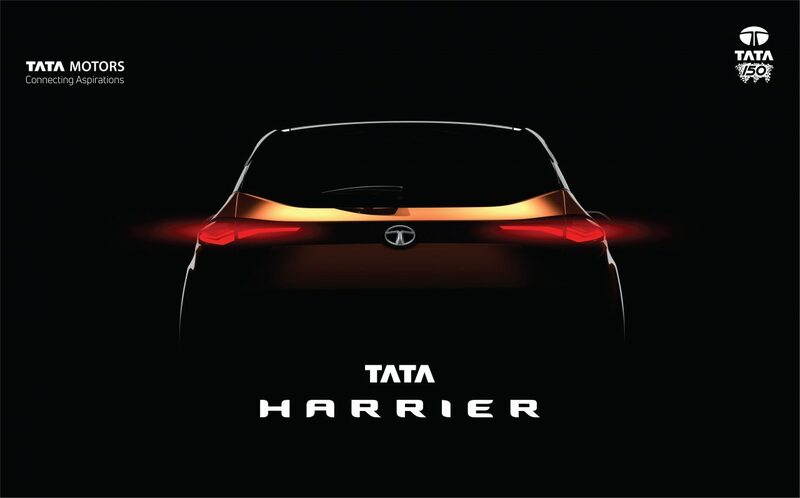 It’s called the Tata Harrier, the company has announced in an official statement today. With a platform shared with Land Rover and futuristic styling backing it up, the SUV is the first of Tata’s new products based on the Impact Design 2.0 philosophy. A flowing roofline yet an imposing stance is what differentiates the Harrier from others. It will be based on a monocoque platform, with the ability to seat five, and packed with features. 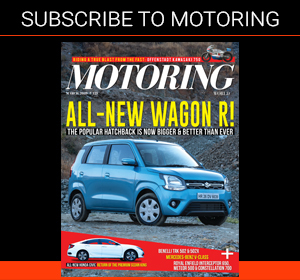 As we’ve seen in the recent Tata products, there’s no doubting the claim that it will be loaded with features and a competitive price tag. 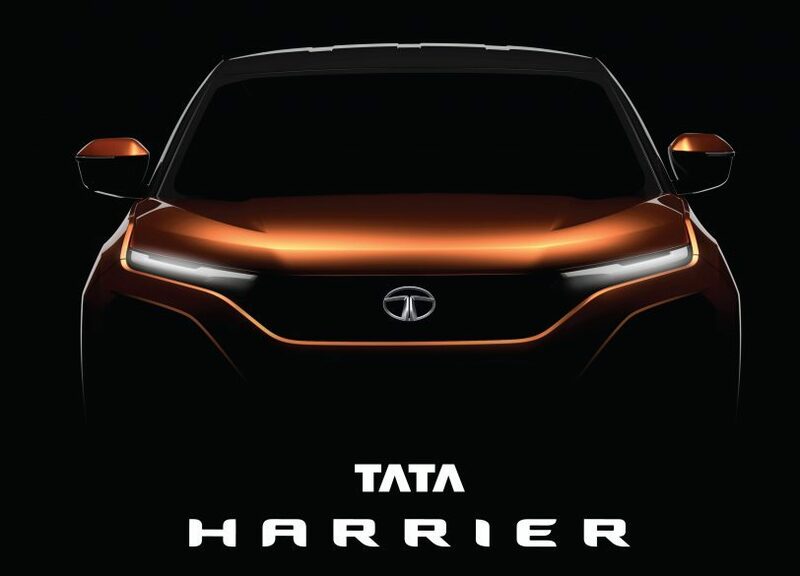 The Tata H5X or Harrier as it’s called now will be launched in the first quarter of 2019. 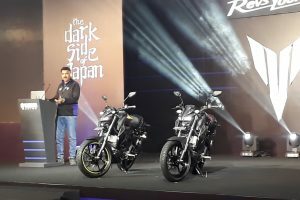 The company will share details on available powertrains, the option of AWD drivetrain, gearbox choices, and final photos of the product before that. 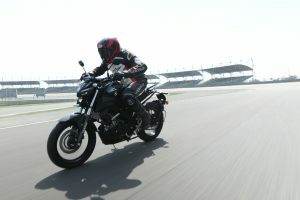 A production version is likely to make an appearance later this year. The early speculations suggest a Fiat-derived 2-litre diesel engine for the Harrier. 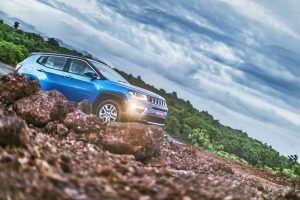 In addition, a larger SUV on the same platform will be launched at a later stage. So if you’re looking for a new seven-seat Tata, you might have to wait for longer.